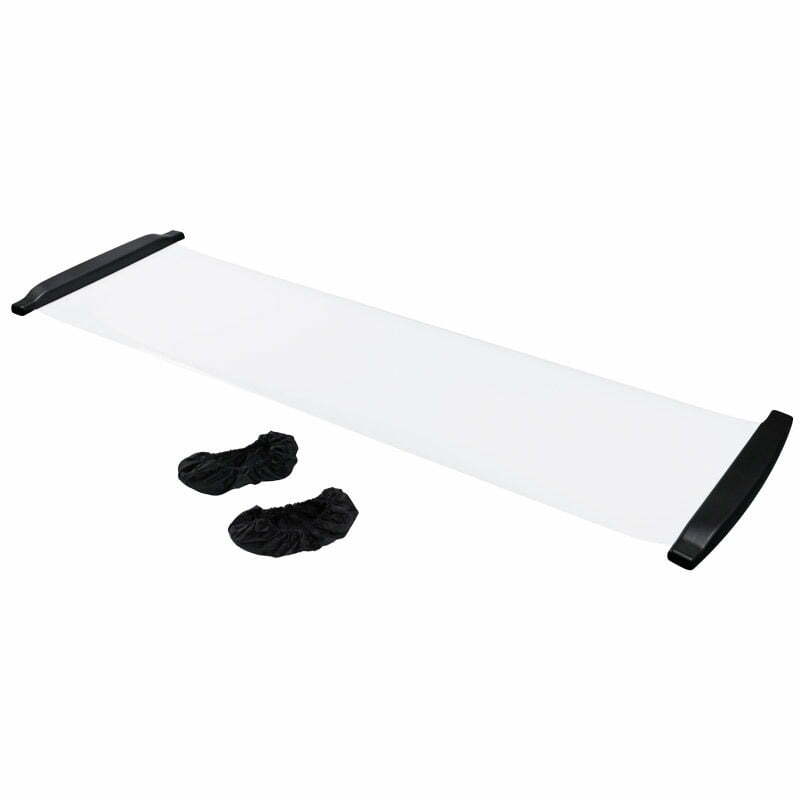 Pro Guard Slide Board | Sports Etc. Slide boards are designed to build the quick, explosive power you’ll need to be the dominating force on the ice. Pro Guard’s Slide Board lateral training will improve power, change of direction, balance, agility, speed, flexibility and endurance. It is a low-impact, high-intensity aerobic workout that increases the heart rate. Be bigger, faster and stronger.